PCSS has advised that they will have the 918 Spyder on Friday and that PCNSW members are invited to see this rare vehicle. The car can be viewed by the public and PCSS are putting on a small event to coincide with the car being in the showroom. 918 cupcakes and coffee will be provided and visitors can have their photo taken with the car. 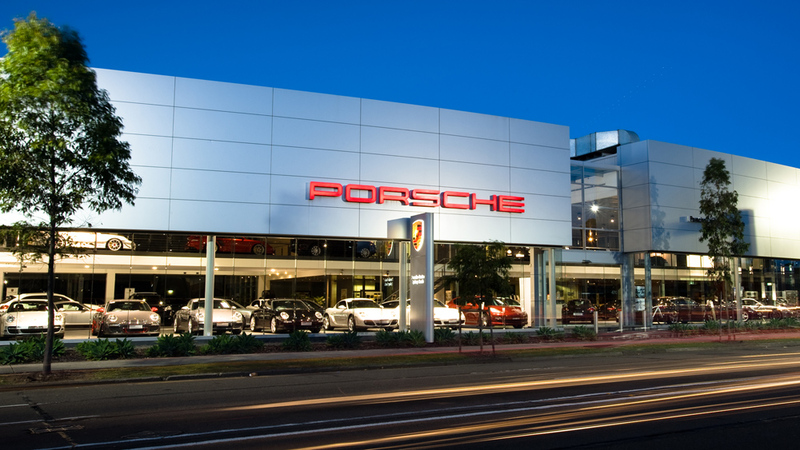 The showroom will be open from 9am to 5pm and there will be giveaways including posters and information on Porsche's hybrid technology. We look forward to seeing PCNSW members. This is not an official PCNSW event and you can not register online.